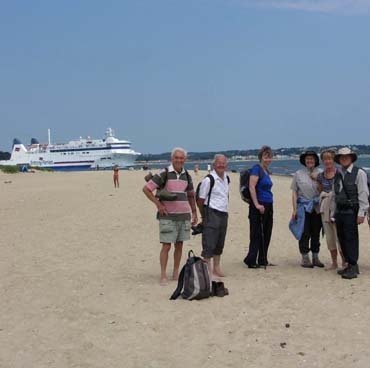 Swanage Walking Group is an affiliated group of the Dorset Area of the Ramblers' Association. Click the logos to find out more. 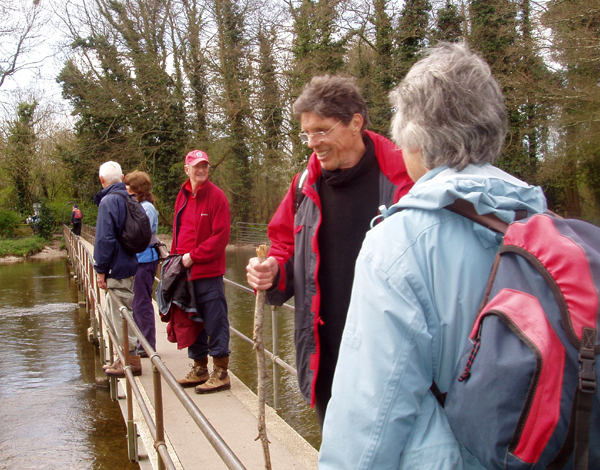 Our walks programme is continuous throughout the year with the exception of a break over the Christmas period. We also have a Christmas lunch! Details of our walks can usually be found in the 'Gazette' magazine which is delivered free in the local area. We welcome dogs with responsible owners. To avoid unnecessary car usage in Purbeck and assist those without their own transport, we make use of buses where possible and use car-sharing. 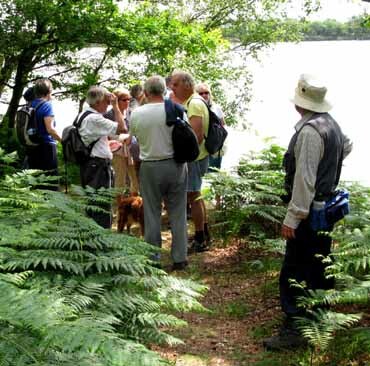 Come and join us on some of our walks to find out what the group is like without any obligation at all. We hope you'll like us. 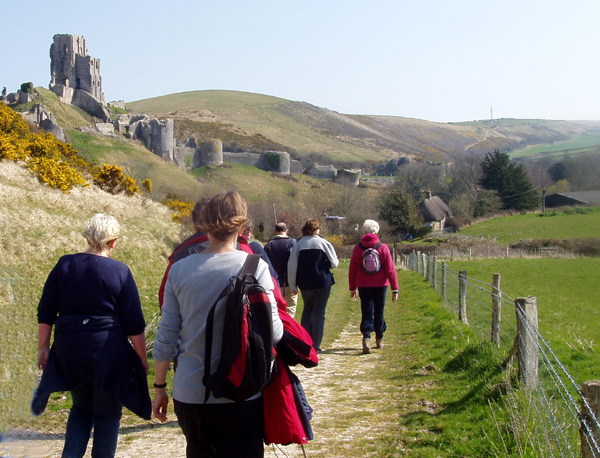 Some group members also walk with Canford & Purbeck Rights of Way (CAPROW) who walk weekends and midweek over a wider area of Dorset. N.B. 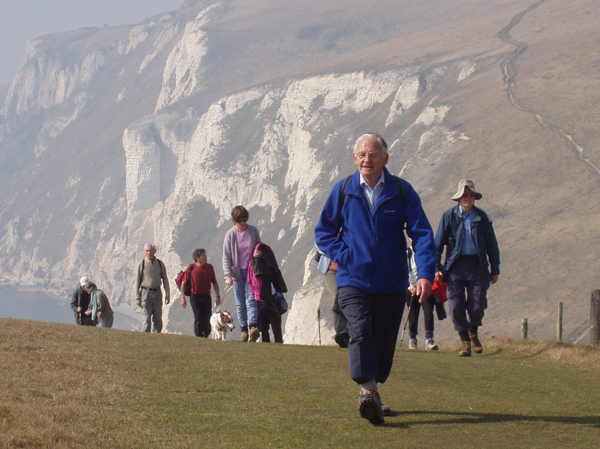 Please note we are not Swanage Walking for Health. These run shorter, flatter walks usually nearer to Swanage than we do. Their aim is to improve the health of participants.